Add 3 heaped scoops (75g) with 200ml water and mix well. Consume immediately after exercise. 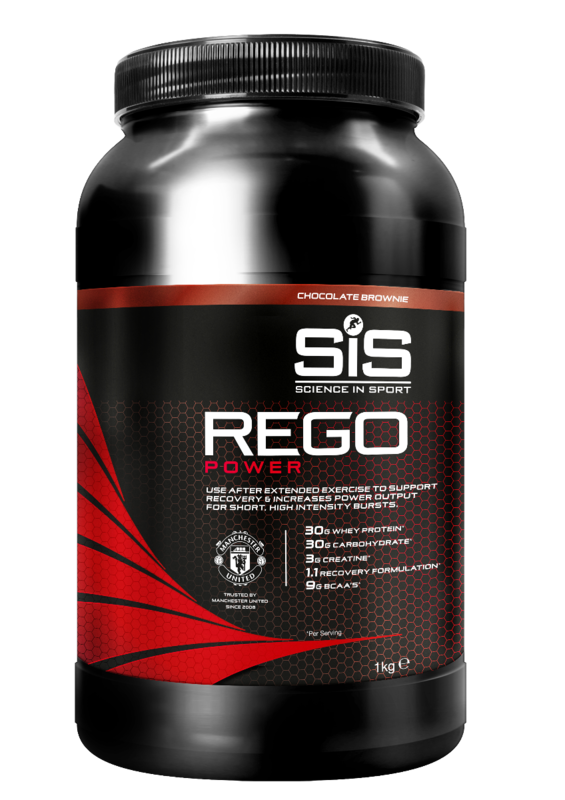 REGO Power contains 30g high quality whey protein isolate and concentrate, providing a source of rapidly digesting protein for use after football matches or sessions and between meals to boost protein intake.